Steven Heller is a celebrated expert in graphic design. He sees order in patterns in ways that the layman cannot. 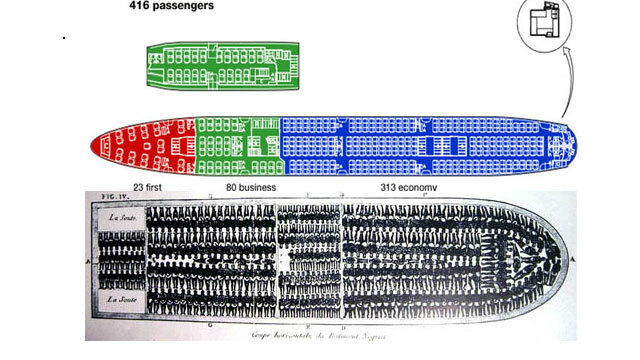 the parallels between airplane seating arrangements and slave ships. I don’t think Steven trivialized the matter. He just sees things differently. 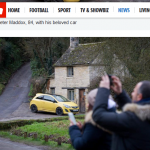 I think the criticism shown in some comments are silly.